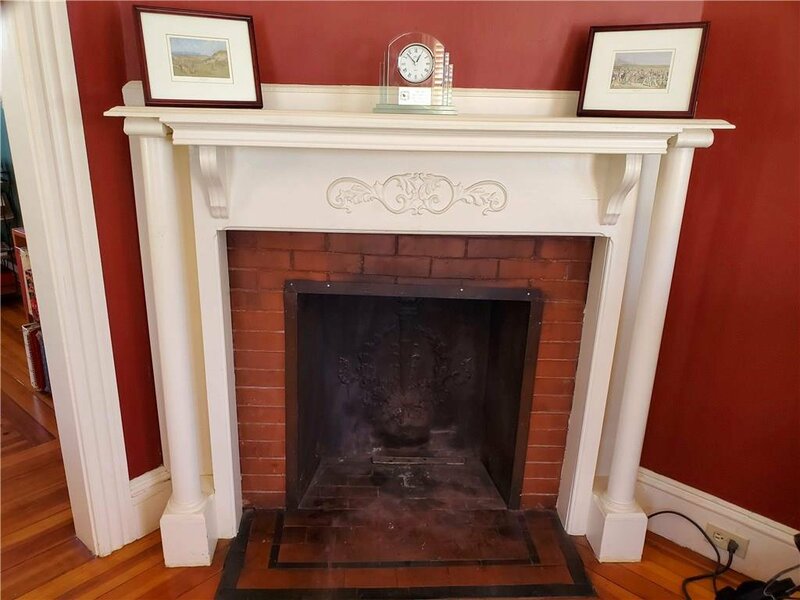 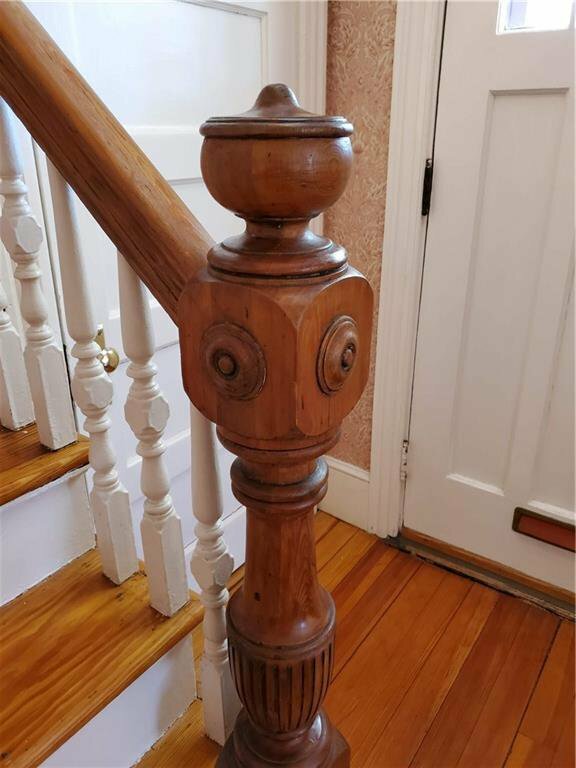 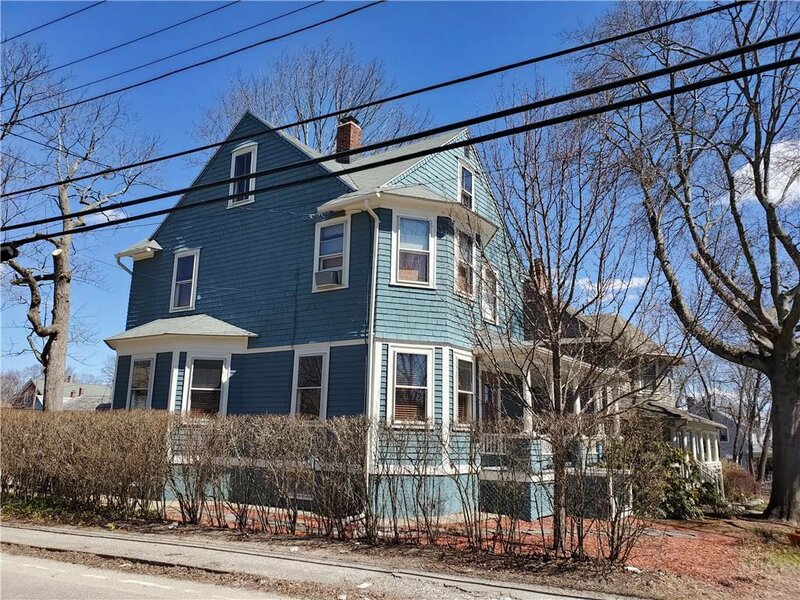 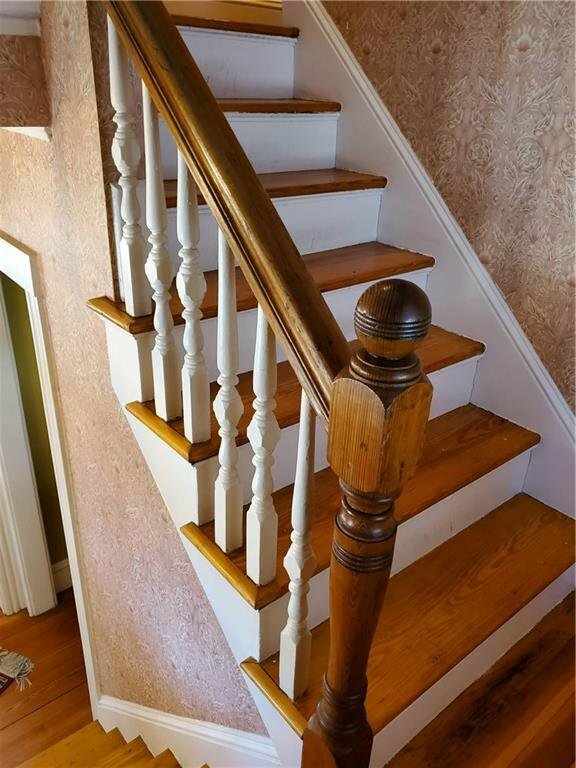 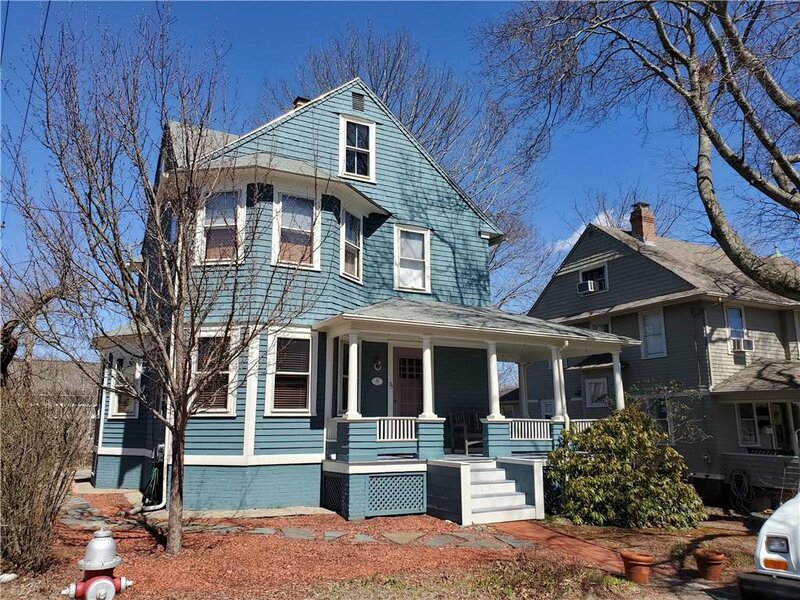 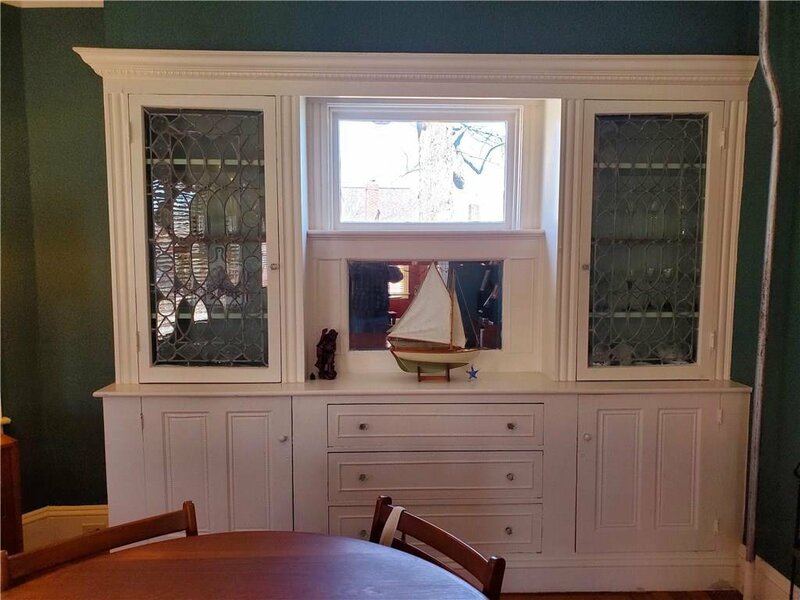 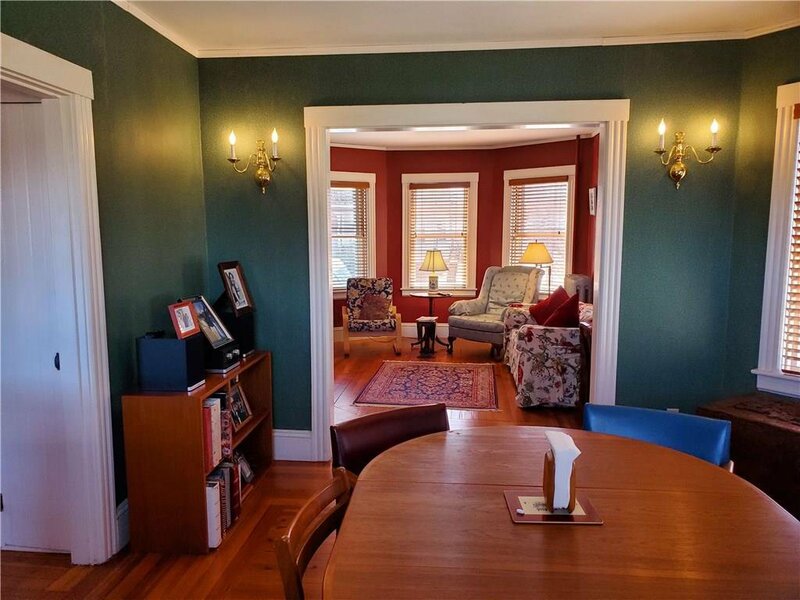 Outstanding Victorian home in historical Pawtuxet Village features architectural details and craftsmanship from a past era. 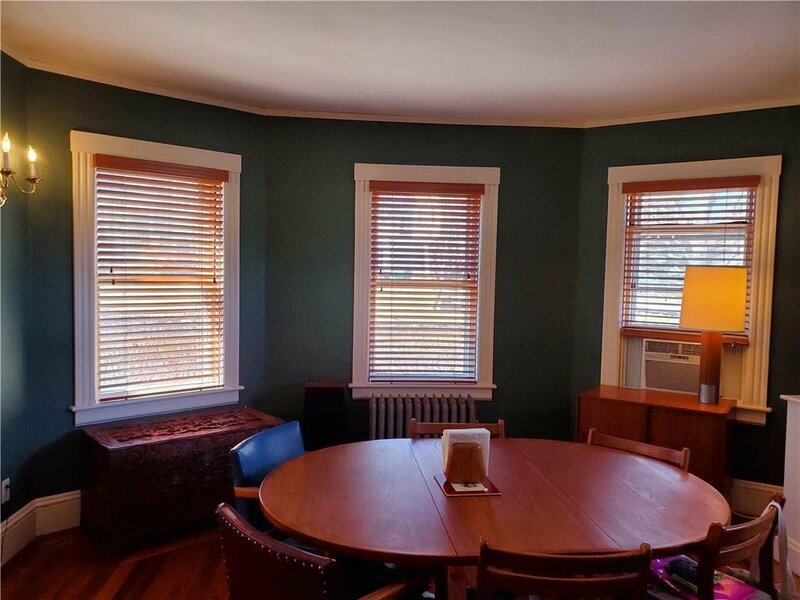 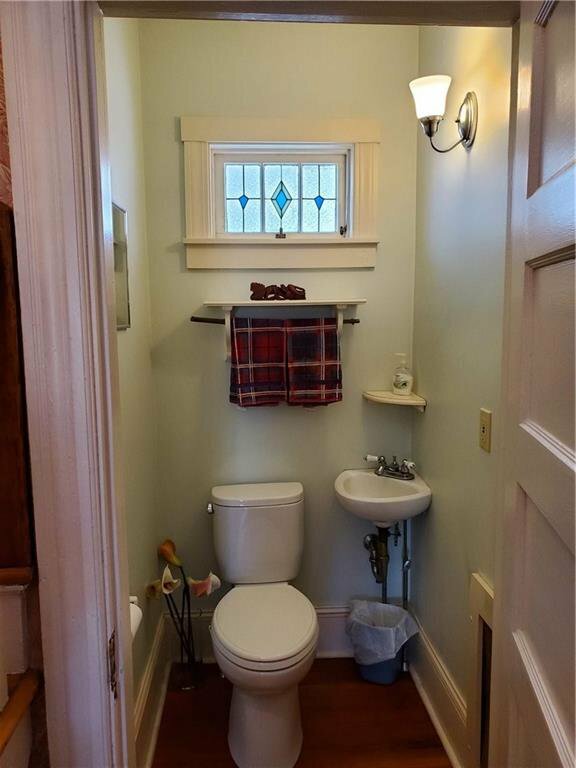 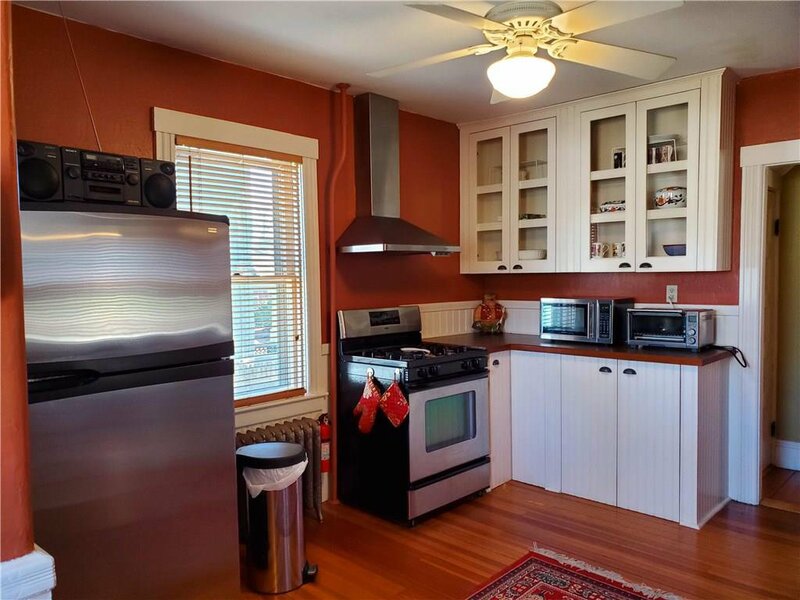 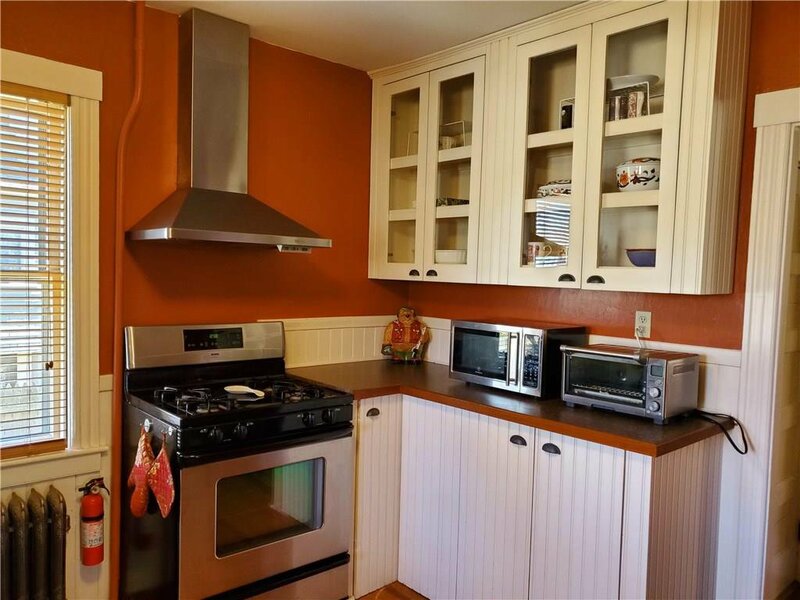 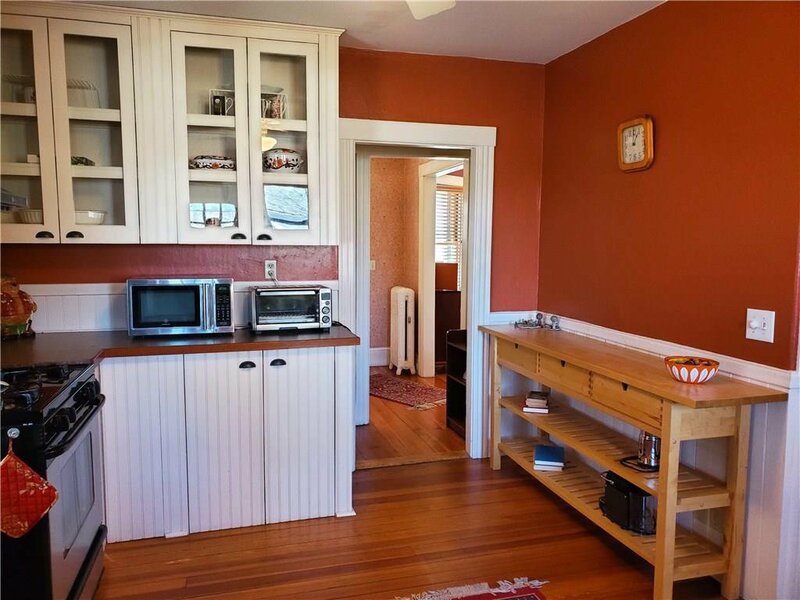 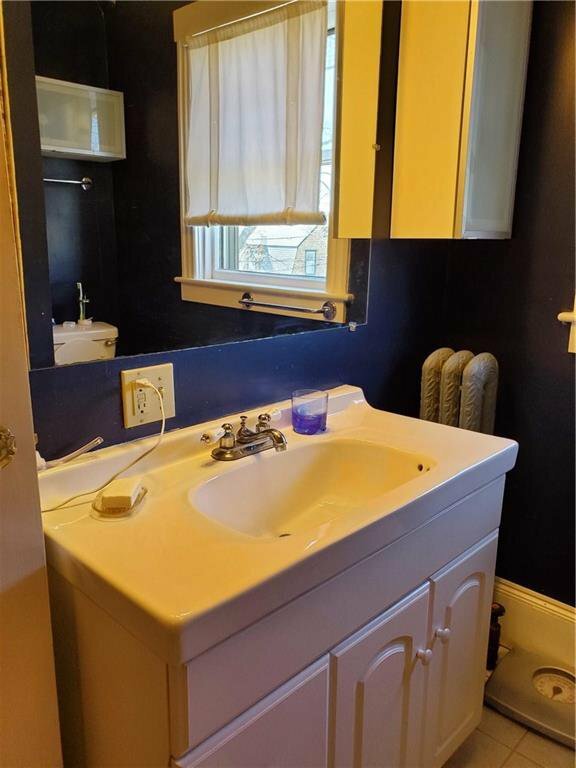 The home has restored recently with a new boiler, electrical, hot water tank, plumbing, kitchen and bathrooms. 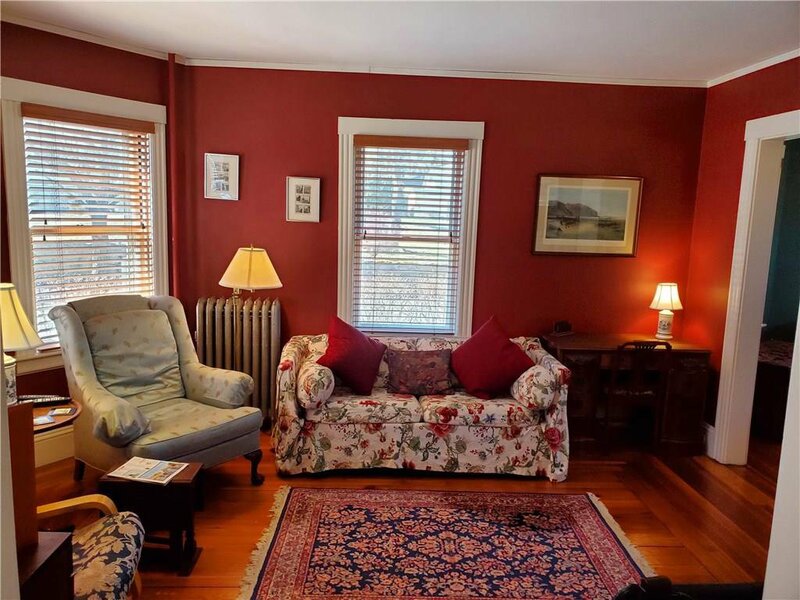 The home as hardwood floors and a cozy and warm feeling throughout. 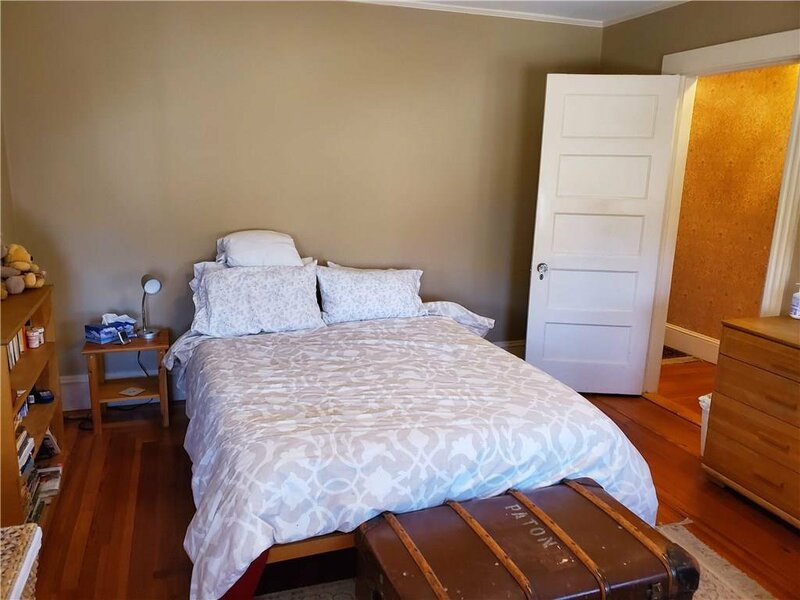 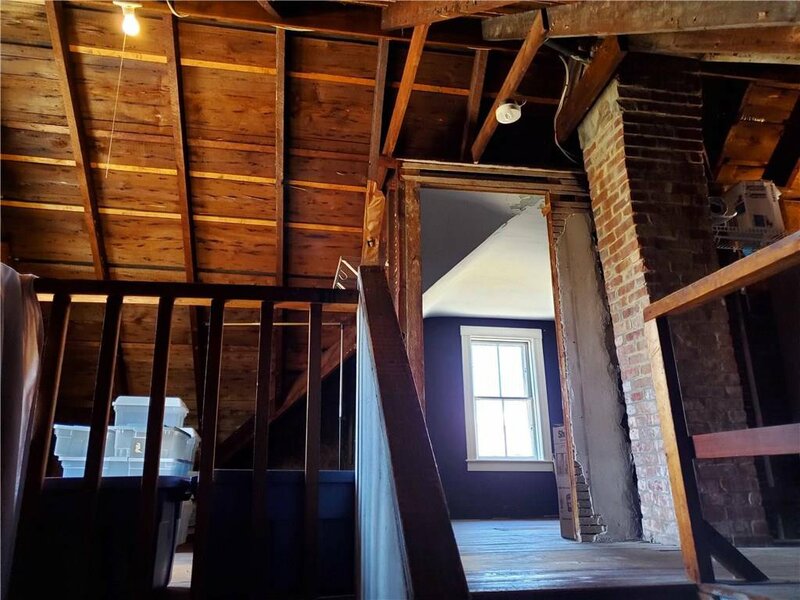 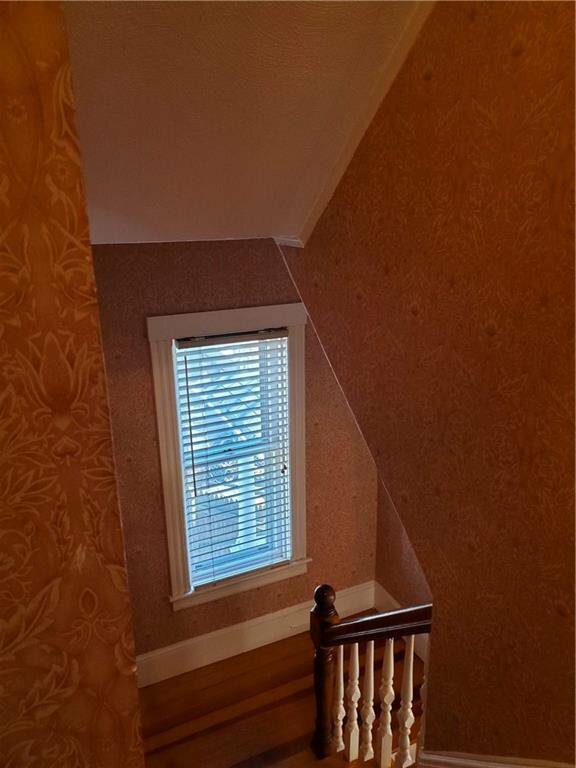 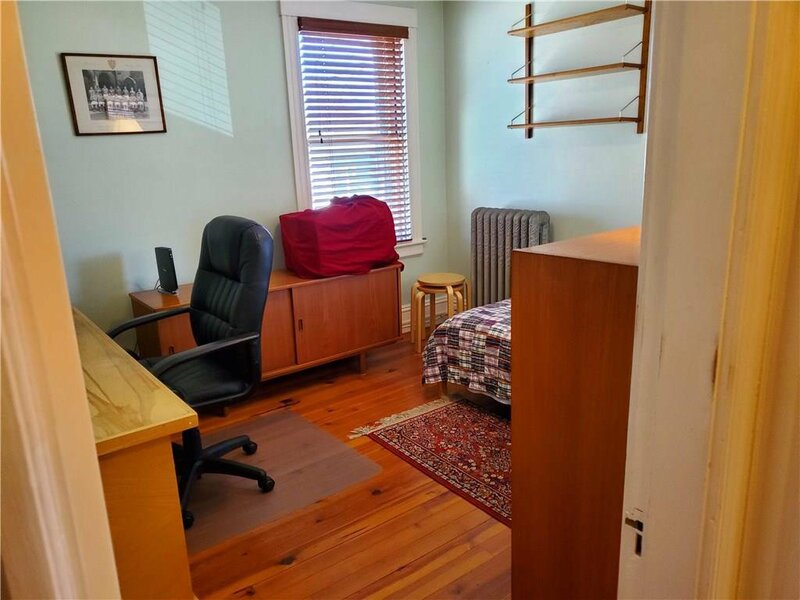 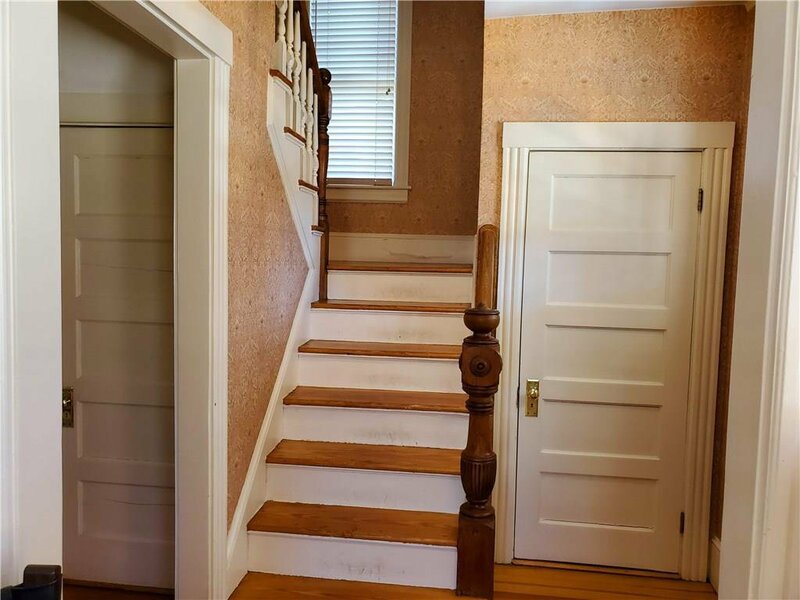 The property can be expanded in the attic which would make for a wonderful master bedroom, art studio and more. 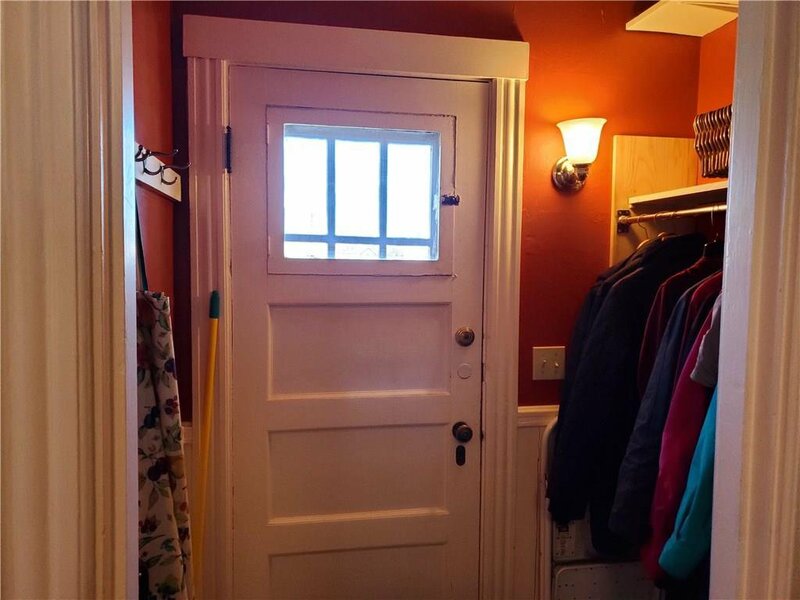 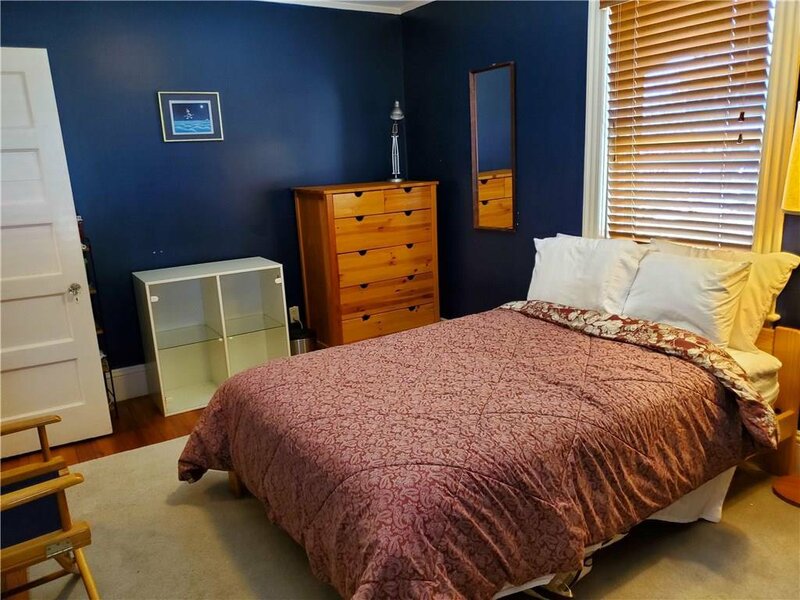 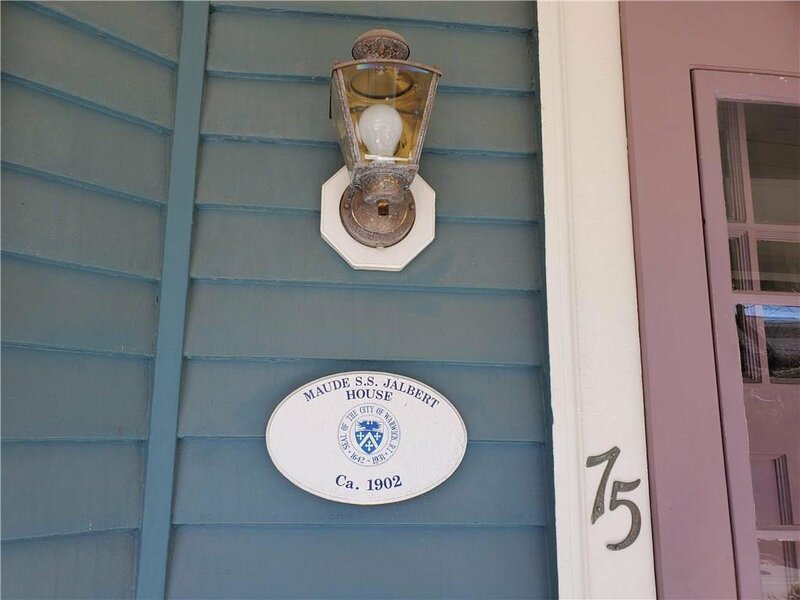 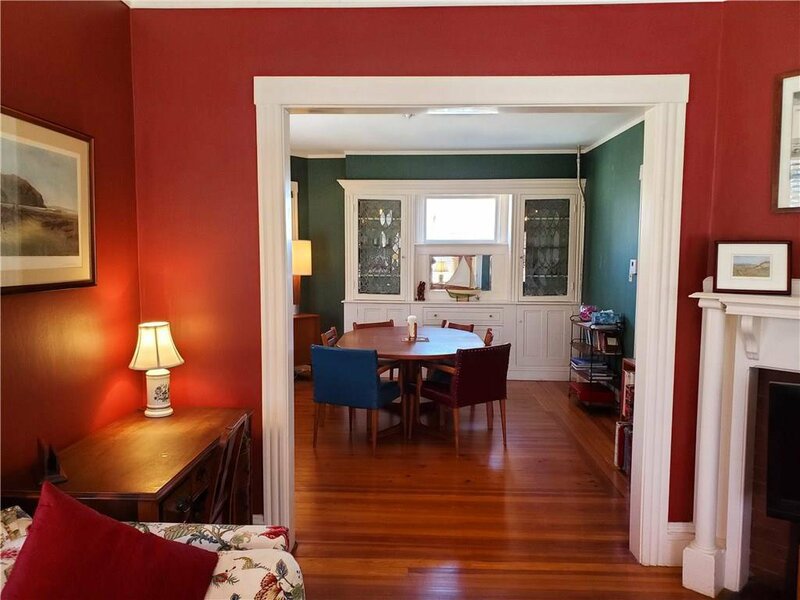 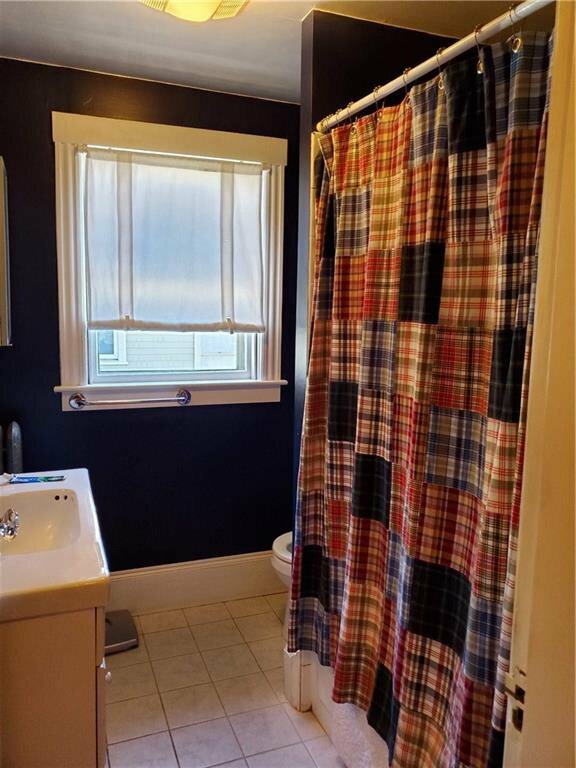 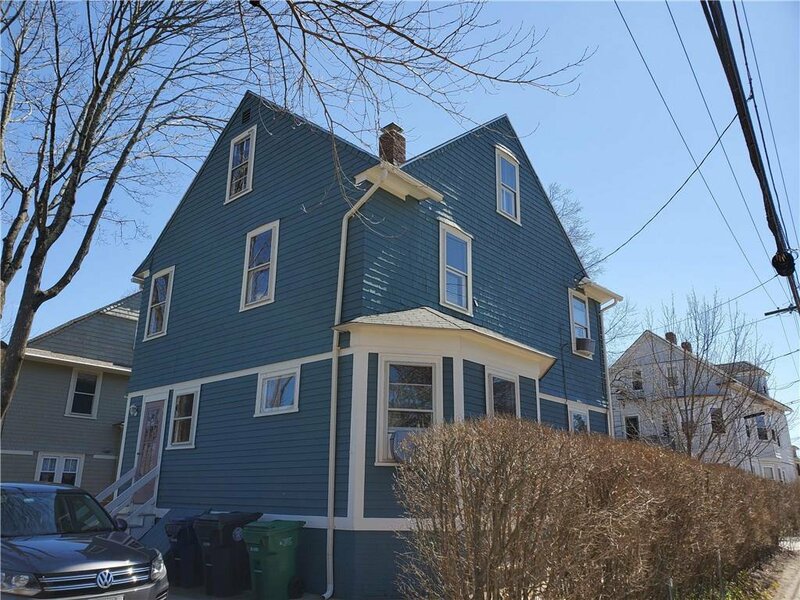 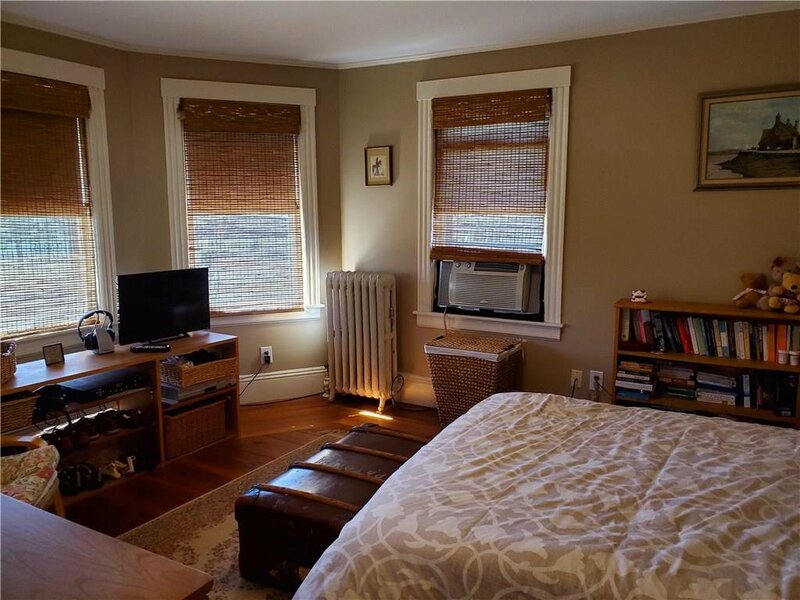 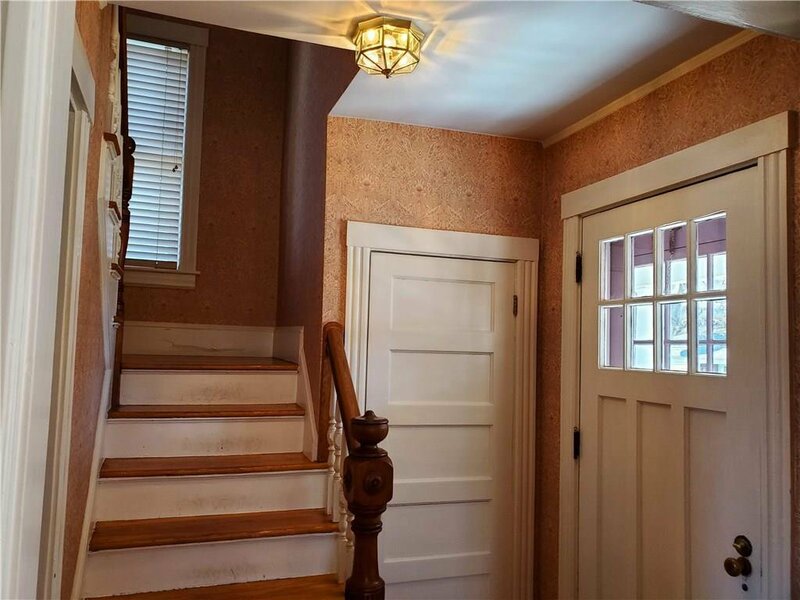 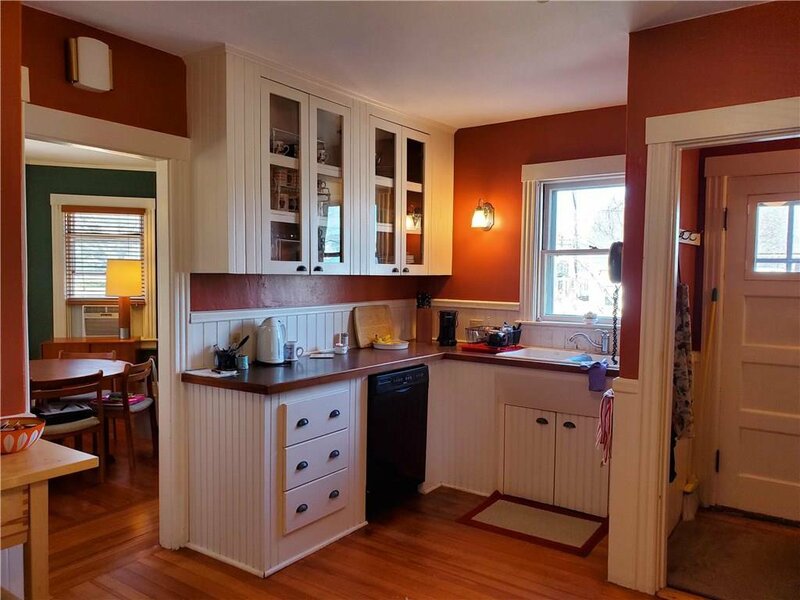 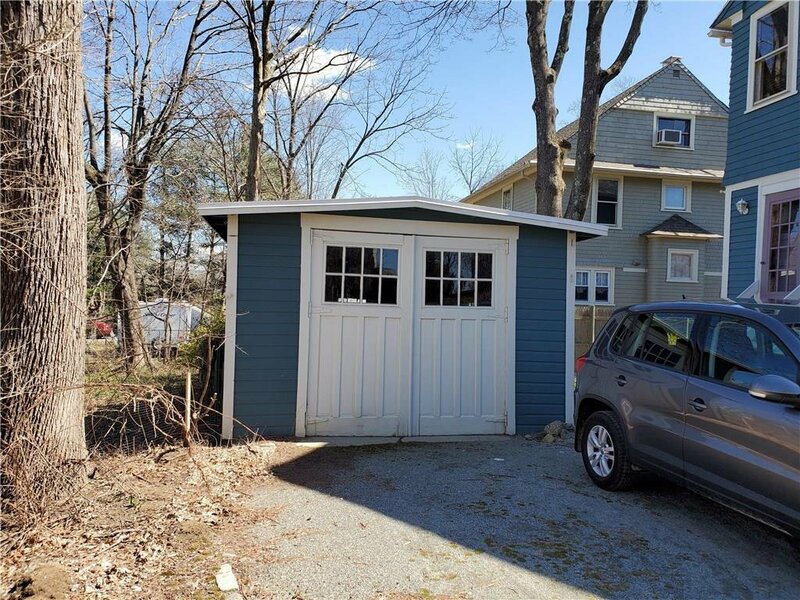 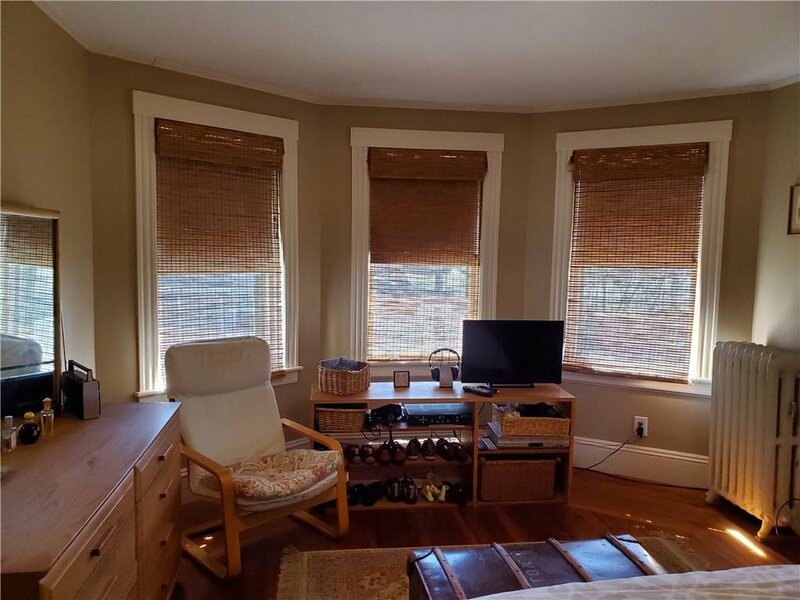 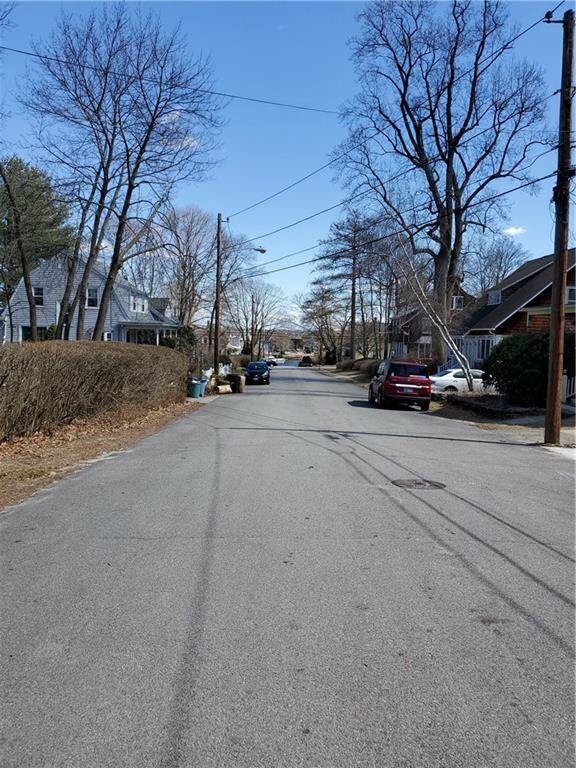 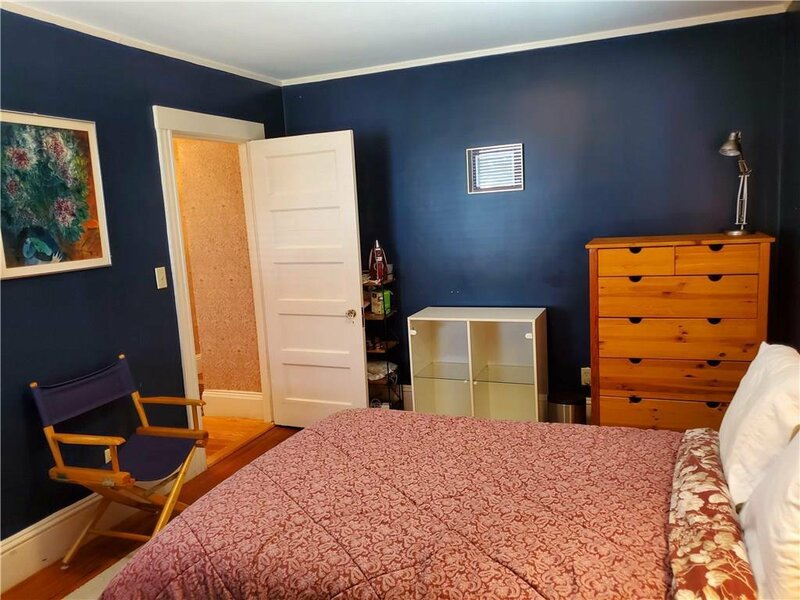 Property is walking distance to all Pawtuxet Village has to offer.